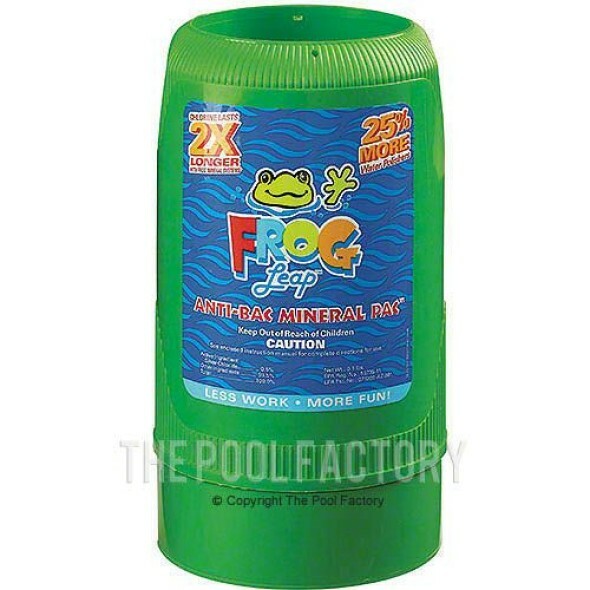 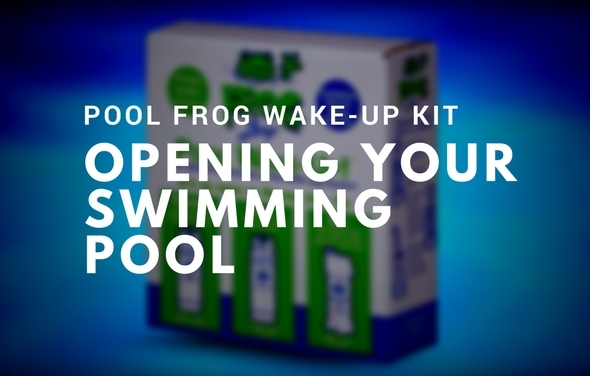 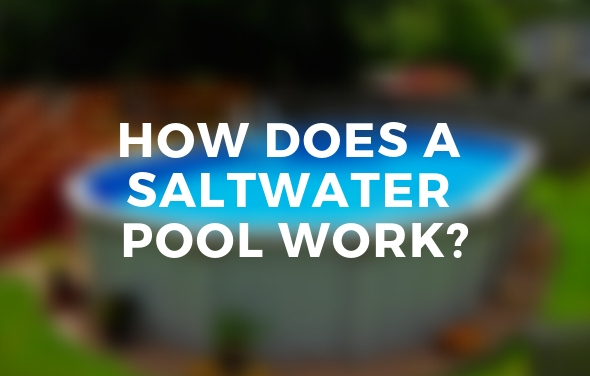 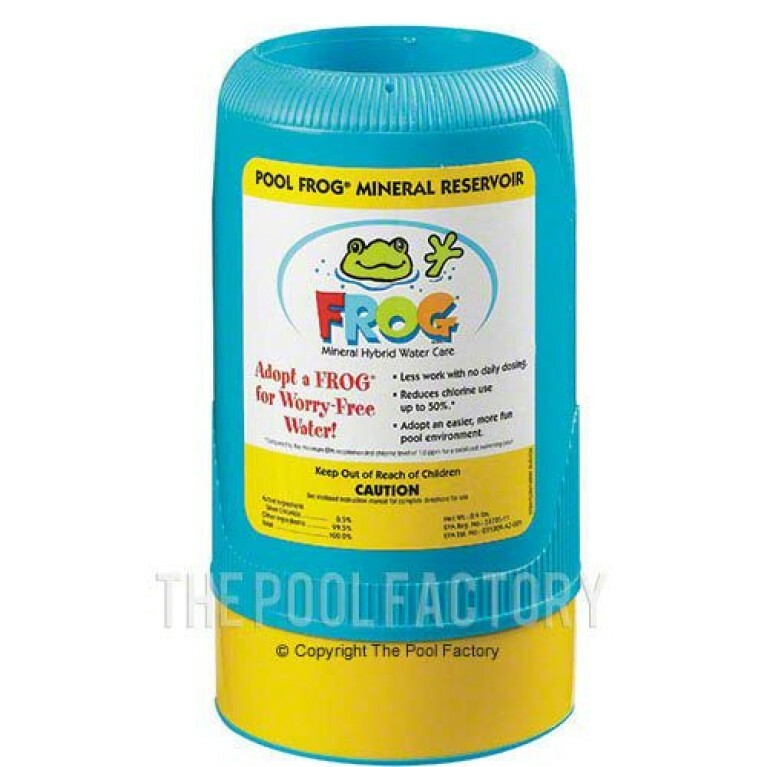 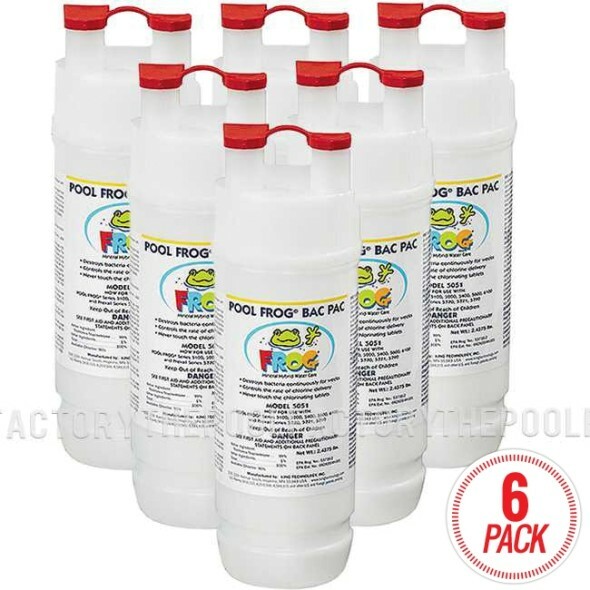 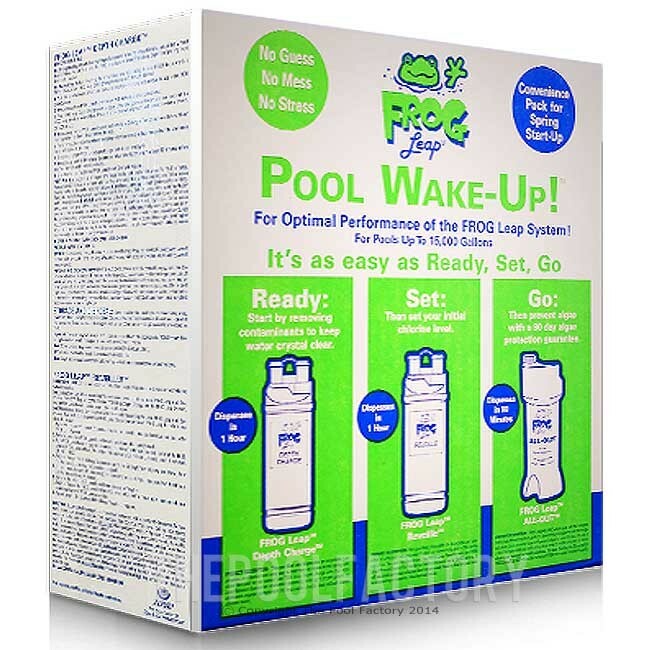 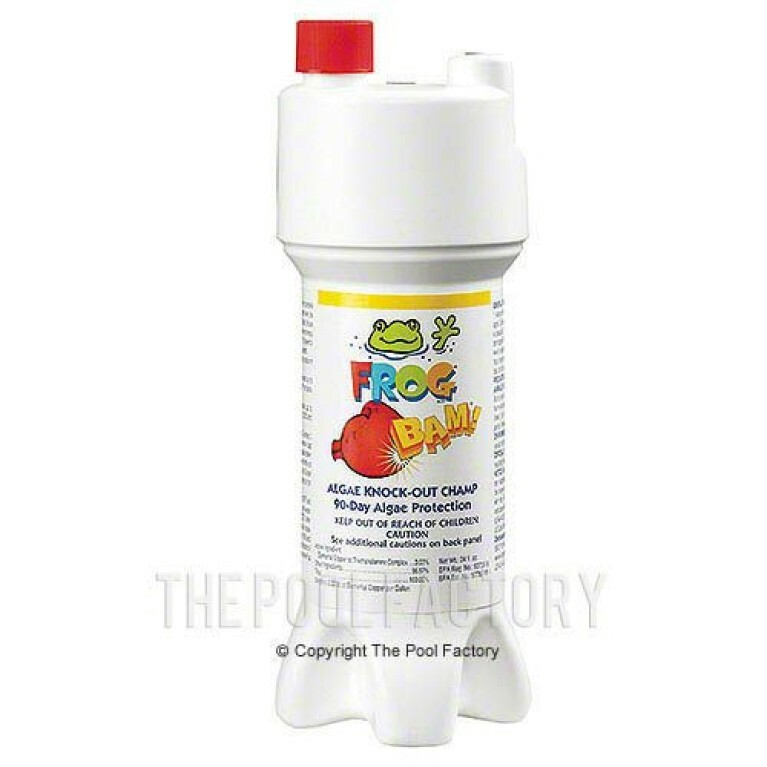 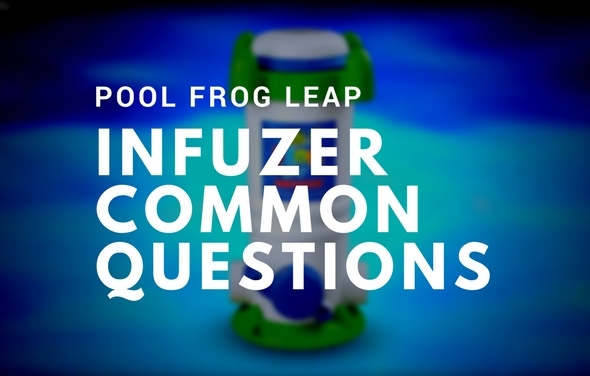 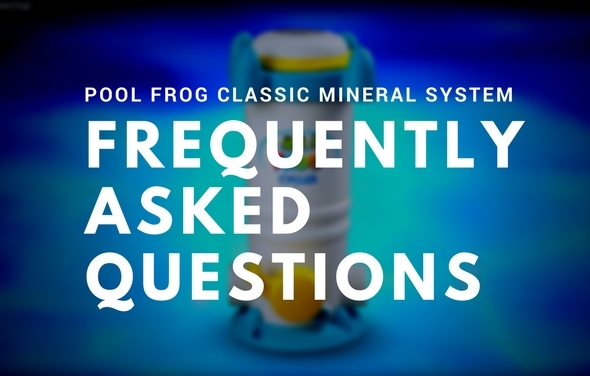 Easy 3-step pool start-up program for optimal performance of the FROG Leap System treats up to 15,000 gallons. Uniquely dispenses through the FROG Leap System. 3 item(s) in your cart.